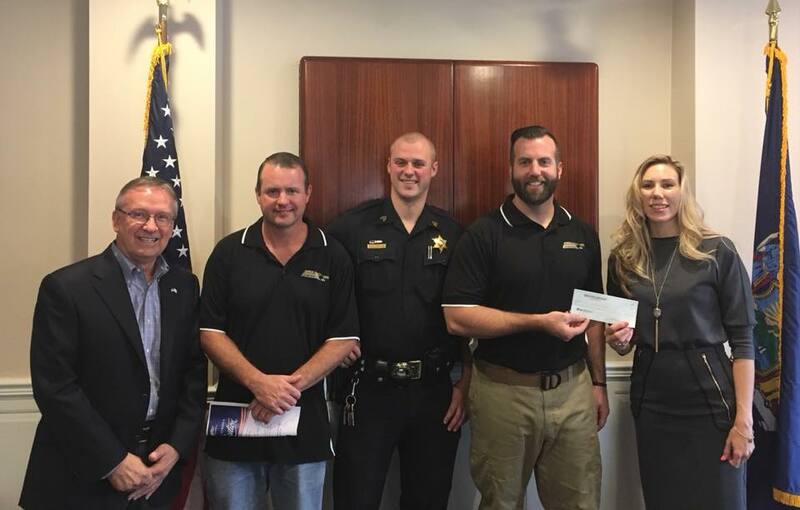 Back on August 13, The MCSPBA hosted a charity golf tournament which benefited Camp Good Days and Special Times. Our goal was to raise $10,000 to help with the costs of sending kids and their families to camps throughout the year. 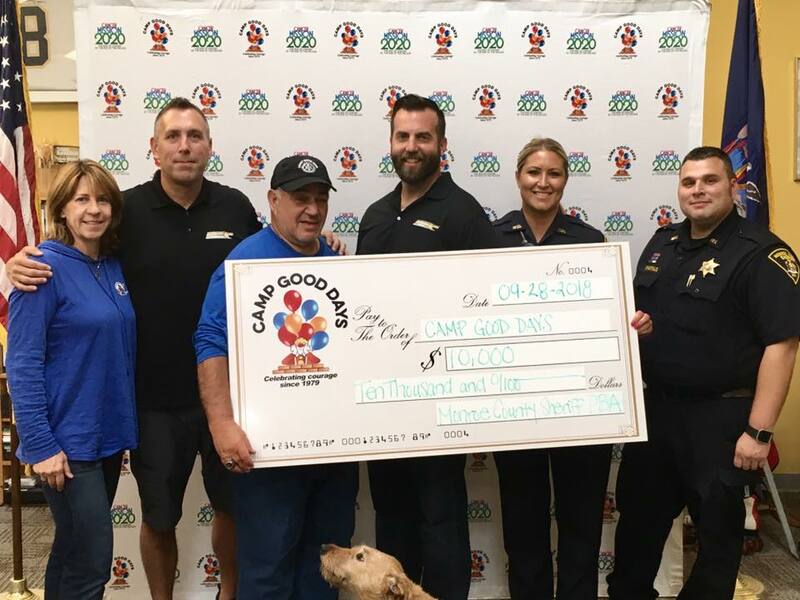 Through our generous sponsors, donations, and raffle prizes, on September 28th, we were able to present Camp Good Days with a check for $10,000!!! Thank you to all who participated!! !